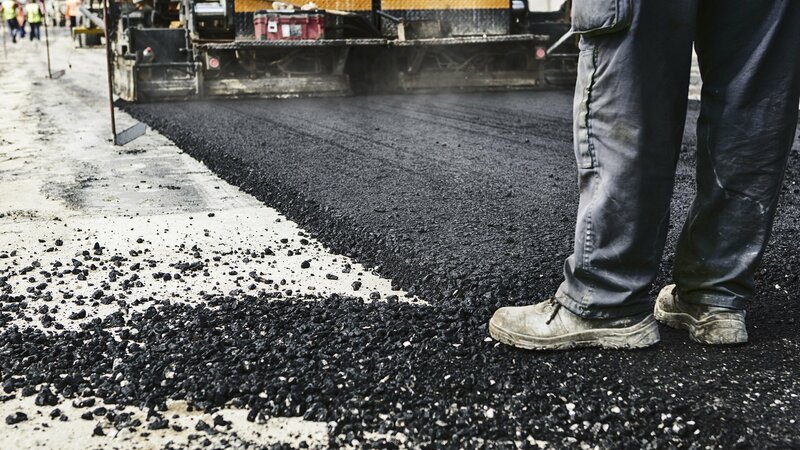 Trust Budget Paving to completely replace, resurface, and provide reliable paving services for industrial or commercial parking lots through the skilled application of asphalt, concrete, and sealcoating techniques. How does Budget Paving ensure the security and enhance the appearance of a Saint Charles parking lot? Budget Paving transforms eroded concrete or asphalt into a brand new parking facility at affordable rates. The first impression of any commercial or industrial business organization starts when clients, employees, and visitors drive into your parking lot. Don’t allow unsightly cracks or weathered concrete and asphalt to compromise your business reputation or the security of those who visit or work there. 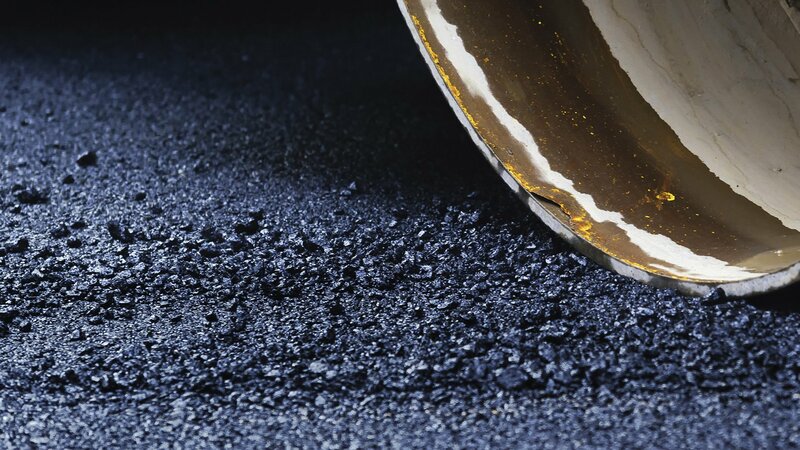 Budget Paving’s effective sealcoating methods and line striping, not only improve the appearance of all lots in the Saint Charles area, but also prevent oil emissions from wearing out the asphalt prematurely. Skilled parking lot paving crews inform each client on the optimal time for sealcoating following fresh asphalt paving. Ask about our line re-striping and marking services in accordance with parking facility regulations. When does a parking lot need simple repairs and resurfacing, or when is a brand new construction required? 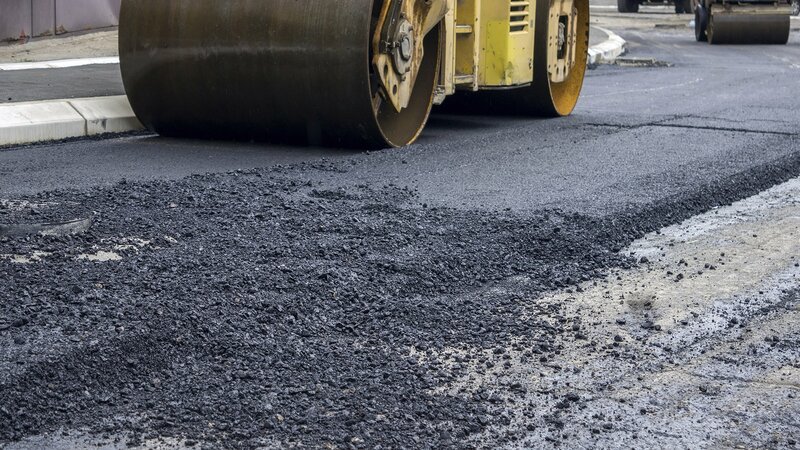 Since our inception, Saint Charles organizations have trusted Budget Paving to provide realistic assessments that help facility managers determine the best repair treatments and paving needs that allow for easy maintenance, maximum parking capacity, and safe traffic flow. To maintain the existing asphalt and concrete in your parking lot or to upgrade and receive an estimate on a new installation, contact Budget Paving for a free consultation. All information provided is provided for information purposes only and does not constitute a legal contract between Budget Paving and any person or entity unless otherwise specified. Information is subject to change without prior notice. Although every reasonable effort is made to present current and accurate information, LinkNow™ Media makes no guarantees of any kind.